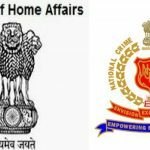 Guilty unless proved innocent – Center may share Aadhaar data with police - Aadhaar FAIL! Union Minister of State for Home, Hansraj Ahir has said that the Center will look into sharing Aadhaar data with police for identifying first time offenders and dead bodies, reports PTI. He was speaking at the 19th All India Conference of Directors of Finger Prints Bureau in Hyderabad. Yesterday, PTI had reported that the director of NCRB, Ish Kumar had recommended that Aadhaar data be shared with the police and the Identification of Prisoners Act be updated to do away with the clause regarding one year rigorous imprisonment. 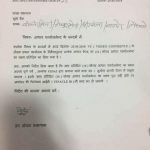 The government appears to be testing waters for further illegal expansion of Aadhaar through public statements which can be denied as serious plans if objections are raised and the intent to use the Aadhaar data for police purposes has been there for years, even as the UIDAI claimed that they refuse access to government agencies. There is a growing interest on the part of the government in biometric identification of citizens as evidenced by the DNA bill, expansion of Aadhaar itself and now reducing limitations on use of biometrics for law enforcement. Needless to say, Aadhaar enrolment does not obtain consent for this kind of a purpose for the use of biometrics at all. 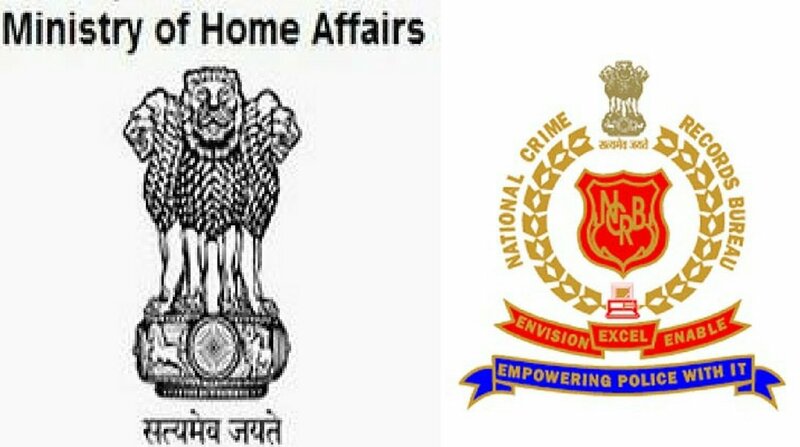 Citizens of India cannot be treated as potential criminals by default and their fingerprints recorded and arbitrarily checked against fingerprints found at all crime scenes unless there is a reason to consider them suspects. The use of an existing database to match fingerprints against, conceals the fact that one billion plus people will be forced to consent to be considered suspects in crime scenes and then eliminated if their fingerprints don’t match. It is not different from asking everyone to provide fingerprints to prove their innocence without any legal order or warrant or consent only the actual process of collecting the fingerprints for each crime is done away with, because the fingerprints are already on record. Or rather, it is the law considering all citizens to be potential criminals – guilty unless proved innocent. This is a good time to remember that amending laws to make violation of rights legal does not make them any more ethical. Additionally, it is worth repeating that matches found in such a manner may not be accurate. With high failure rates even with carefully scanned fingerprints checked against provided Aadhaar number, the chances of fingerprints lifted from crime scenes resulting in viable matches are low. Partial fingerprint matches have created problems for innocent citizens that the UIDAI has no real process to resolve.